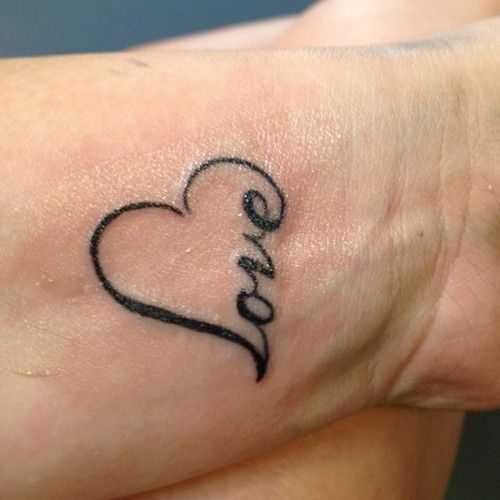 Heart tattoo symbolizes love, affection and life. 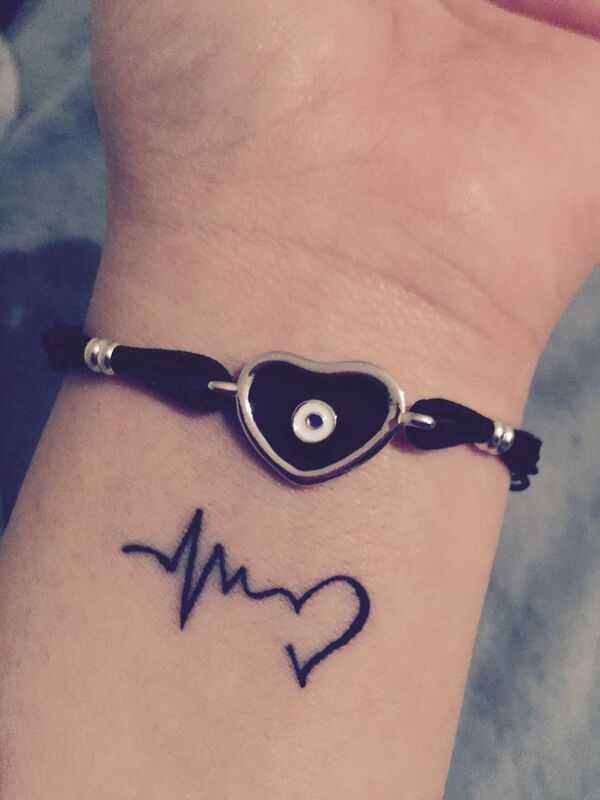 People choose beautiful outlined or colorful small designs inked on wrist to look more attractive, heart tattoos are one of the best examples of cute designs combined with other symbols for both men and women to get inked on wrists. 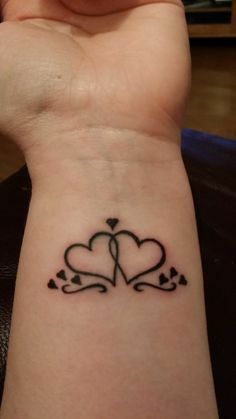 Heart tattoo is popular design that comes in variety of sizes and symbols where every style has its own meaning. Heart tattoos can be as creative as you want them to. Yes, you can create your own meaningful designs. 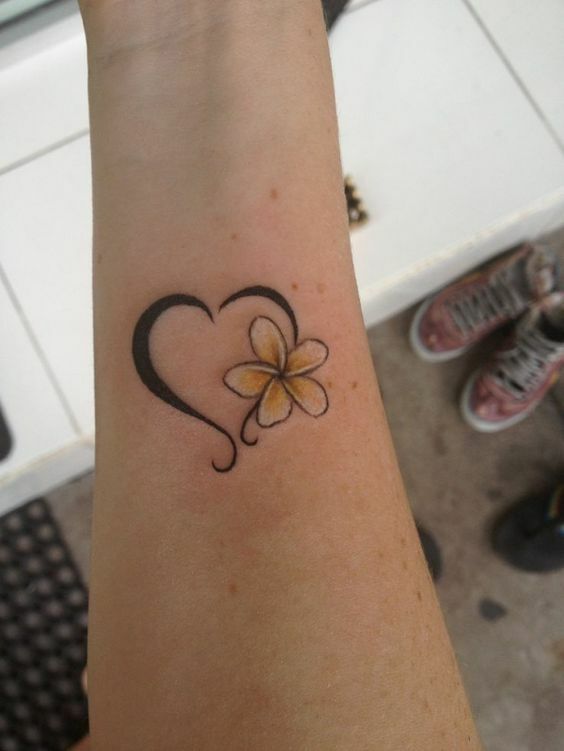 Small wrist tattoo designs are the best choice as they don’t require much area and says a lot about the wearer. The elementary purpose of spending money and bearing the pain of having a tattoo inked on one’s body is to take hold of attention of the onlookers and enhance ones beauty. Heart tattoo meaning can vary from person to person, few people get it inked as a symbol of remembrance, friendship, stability, love, hope or adoration. While others compare the shape of the heart with a triangle which is related with creativity and birth, as a child is born by union of two people who are in love. Some of the big celebrity names with heart tattoos are Kate Moss, Lady Gaga, Julia Roberts, Nicky Hilton, Ricky Martin, Jennifer Aniston, Courtney Love, Lindsay Lohan, Amy Winehouse, Goldie Hawn and Kelly Osbourne. Many people add their lover names, children names even sometimes their pets name. 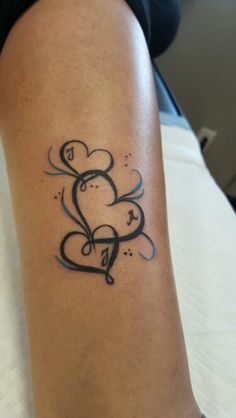 Heart tattoo comes in different colors too and every color carries unique and captivating meaning such as: Yellow Heart stands for Friendship, Black Heart is a symbol of Sadness and Red Heart stands for Love. You can have any color according to your own preference too. Some other design elements which can be added to heart tattoos to give them modish looks and unique meanings are butterflies, angels, lock and key, diamonds, ribbons, bows and phoenix, hummingbirds. People go with simple heart tattoos otherwise it’s anatomically incorrect. It is interesting to know that how people express their sorrow, suffering or deep admiration for certain things by encompassing a heart in a more intricate design. Heart tattoos can be classified into innumerable categories. Seven of them are stated below. Choose the one that appeals you! Spiritual tattoos which have a strong relation with religion and god Jesus. It signifies your love for God. These heart tattoos determines that one is passionate about his relationship. The steady flame on the heart stands for the never-ending spirit. Dagger heart tattoos have two different meanings, the positive symbols of dagger heart is courage and bravery and negative symbols are struggle, grief and sorrow. Broken heart symbolizes sadness, sorrows and grief. 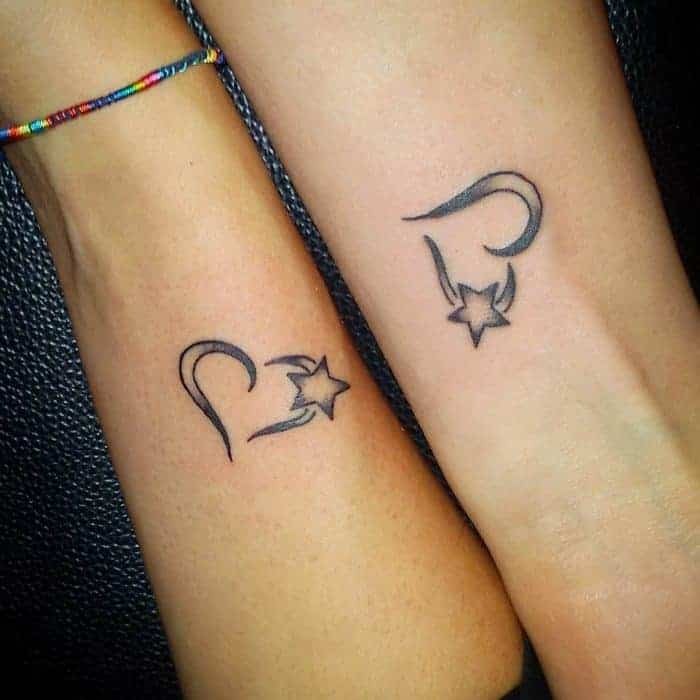 These tattoos are seen as a reminder of a lost loved one. Or others wear this to represent a broken heart. Many people love the idea of Celtic heart tattoos as they symbolizes strength and unity. They come in four different patterns such as knots, spirals, crosses or step work. Heart tattoo with wings represents freedom and a free spirit. It is one of the common choice because it symbolizes pure joy and love. Black hearts were very prevalent around the time that the twin towers fell. Either way, the black heart tattoo is something that will help you to think of a time that is lost. It also reminds you of your lost loved ones or end of a relationship. 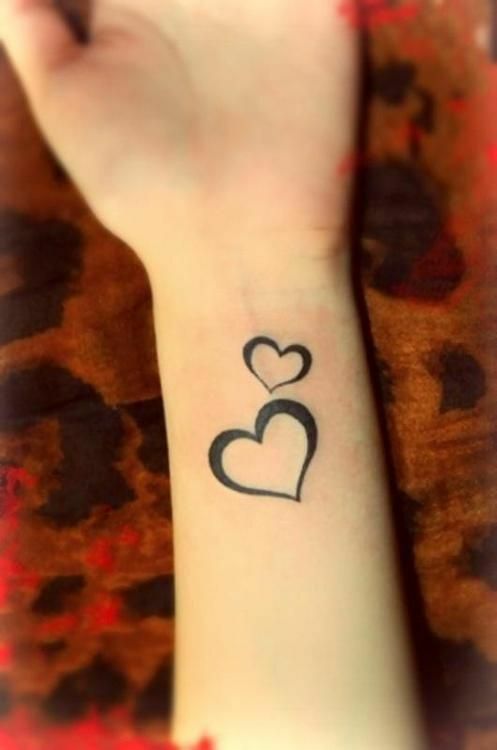 You have all the above choices for your next heart tattoo symbol on wrist, we have selected best small heart tattoo design ideas and pictures for wrist to check from before you get your next heart outlined on wrist! I love tattoos and all these are unique. I am planning to have a tattoo on my wrist, thanks fro the ideas.